Koufonisia islands are a group of two small islands, Pano Koufonisi (Upper Koufonisi) and Kato Koufonisi (Lower Koufonisi), which are separated by a narrow strait, 200 m. wide. 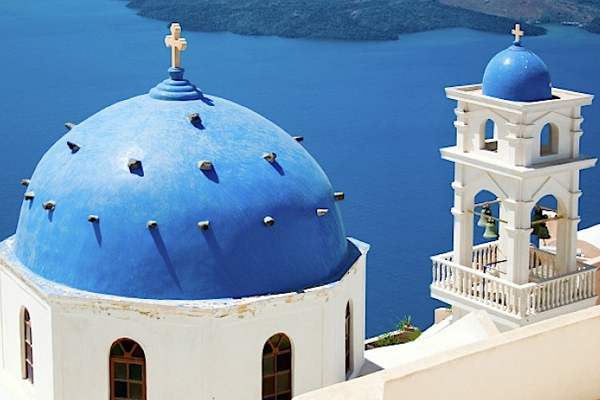 They are located southeast of Naxos and west of Amorgos. 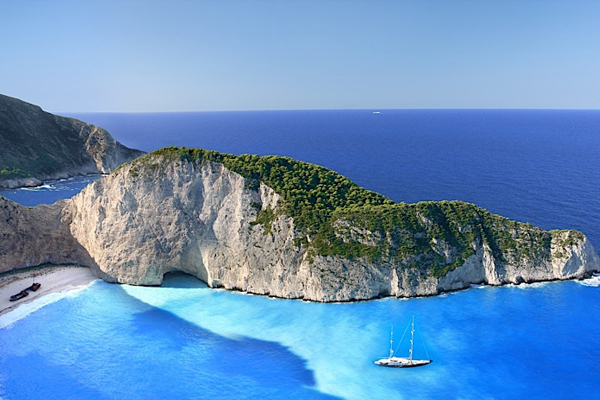 Their name originated from the shape of the huge caves on the island, which the pirates saw from a distance, and believed that the islands (in Greek “nisia”) were hollow (in Greek “koufio” – therefore Koufionisia and later Koufonisia). Next to Koufonisia lies the deserted Keros island, a protected archaeological site, where important discoveries were made of artefacts dating to the Cycladic Culture Period (such as the figurine of Big Mother, 1.40 m. high, and the famous statuettes – representative of the Cycladic Culture – namely “the Flute player” and “the Harp player”, exhibited in the National Archaeological Museum of Athens). 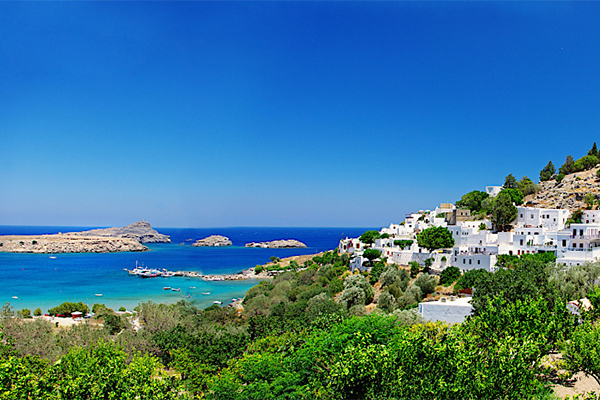 Pano Koufonisi holds an adequate infrastructure and it is the only populated island. Its area is 5.5 sq. km and there are 366 residents. Koufonisia islands are the place to be for those who seek peaceful holidays, relaxed atmosphere, fresh fish and beautiful beaches. This is the only village on the island, built in the southwestern side just above the harbour, featuring snow-white houses and picturesque narrow alleys. The island’s main street begins east of the harbour, and leads to the beach of Pori.